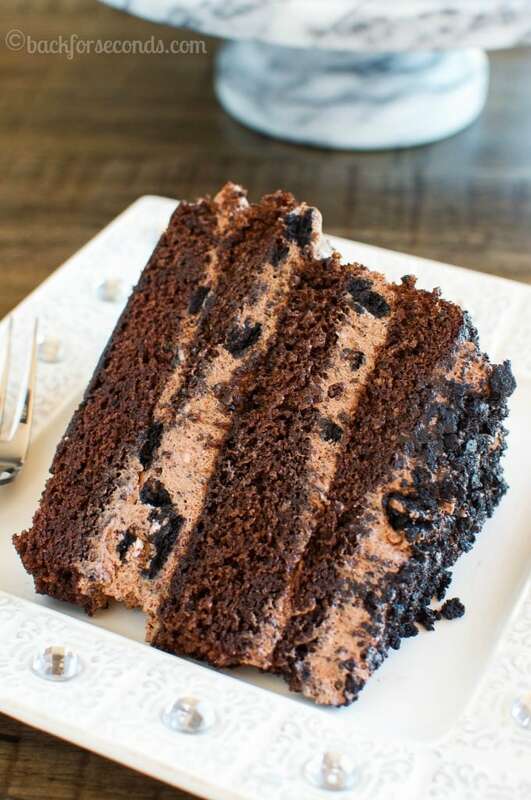 Chocolate Dirt Cake Layer Cake is the perfect cake for chocolate lovers of all ages! 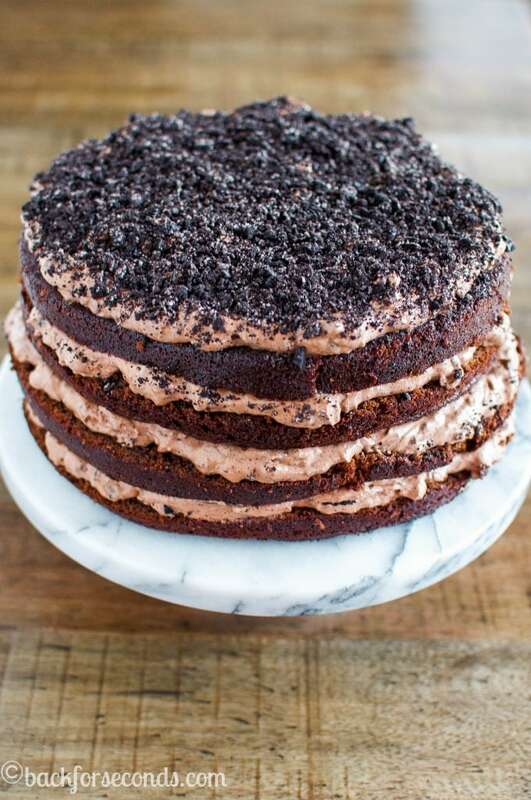 No need to be an expert cake decorator to make this naked layer cake! This is one of those amazing, comforting desserts that kids and adults can’t get enough of! Even if you’re a beginner baker, you can do this! No decorating required and somehow, it still looks impressive! A couple weeks ago my twin boys turned 5 years old. Apparently time is moving at warp speed because I swear they were just born last week. Anyway, one of them requested dirt cake. A big one. Sometimes I make their cakes on the smaller side, since they each get their own, but this year only full sized cakes would do. They are both into minions now, and for this cake he wanted silly, happy, yellow minions. So I made these guys out of marshmallows, yellow candy melts, chocolate and candy eyeballs. It turned out really fun! So back to the dirt cake. Just bake your chocolate cake in two 8″ cake pans and cut them in half when they’re cool to make 4 even layers. I say “even” but you can see mine were not so even…but it honestly doesn’t matter. It’s dirt cake after all! No one else even noticed. Then pile on the dirt pudding between all the cake layers and sprinkle extra dirt on top. Chill to let it firm up a bit, then serve! This is such a fun birthday cake, and I have made it several times as parfaits as well. You just can’t go wrong with dirt cake. Enjoy! I remember when you posted the pictures of your sons birthdays on FB and thinking how cute they (your boys), and their cakes, were. So adorable. I hope they both had very happy birthdays! I’m sure the cakes made their birthdays even more special! What a fun post. I love your cakes and the minions are perfect! Goodness this looks like a dream come true! 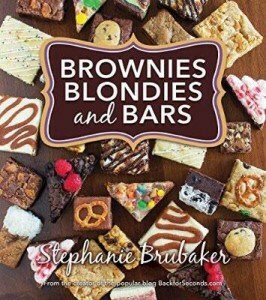 I can’t think of a better dessert! 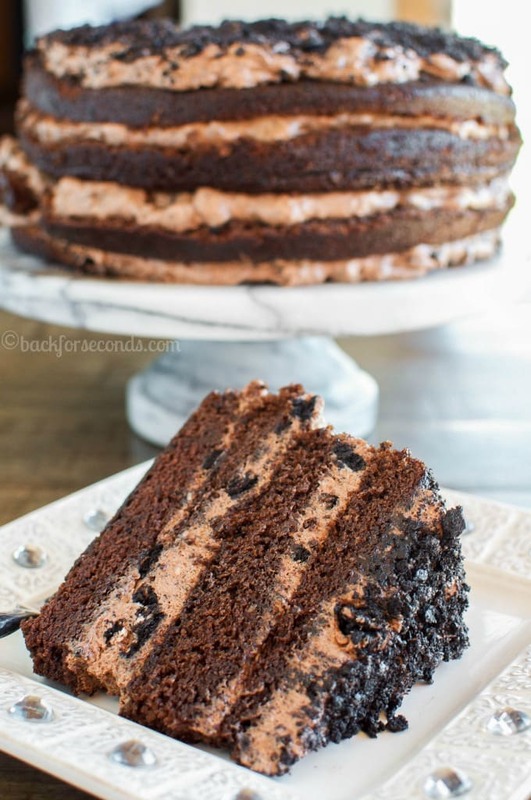 I love the layers and layers of CHOCOLATE! 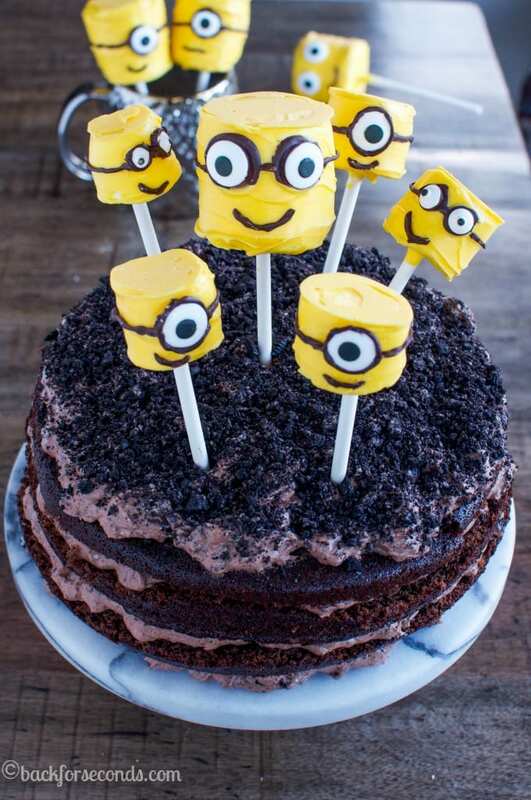 So…..my birthday is in January, can I put in an order for a dirt cake with minions now?? Because you really need to adopt me. I love this so much. It’s just sheer perfection. What a gorgeous looking cake! I’ll bet your boys were thrilled with their minion cakes. Seriously, sooooooooooo cute! I love the minion decorated cakes. And I can see why kids AND grown-ups would love this cake! YUM. Oh my! 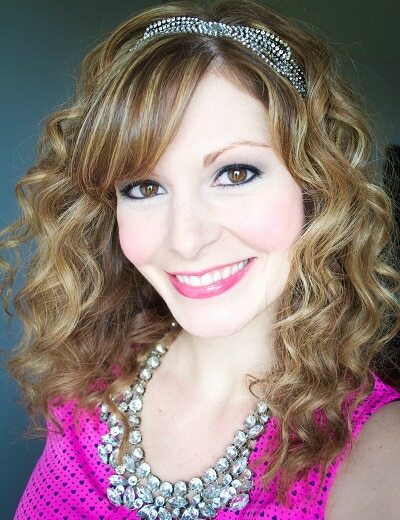 I’m so in love with those layers! 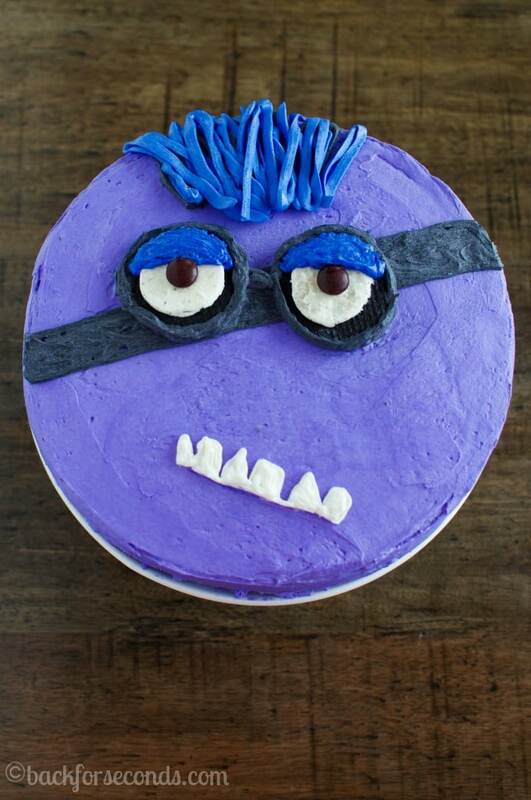 Ahh and that minion cake is awesome! My niece would love that!